According to Matthew Macfadyen News, Matthew Macfadyen has been cast in the Ridley Scott film"Robin Hood" alongside Russell Crowe and Cate Blanchette (confirmed by Mr. Christian Hodell of Hamilton Hodell, Matthew Macfadyen's agent). MM will be playing the role of The Sheriff of Nottingham and shooting will commence in May and June. Which of the following P&P actresses do you think was the best Lydia Bennet? Which of the following P&P actresses do you think was the best Kitty Bennet? If you missed Matthew Macfadyen's Little DorritPBS's Masterpiece had been showing every Sunday all this month...you can still Watch Onlineor get your copy on DVD to add to your collection of MM movies/dvds. The DVD set is released today! Little Dorrit, the Andrew Davies’ BBC miniseries adaptation of Charles Dickens’ novel that appeared on UK television in November and just this month on PBS' Masterpiece here in the U.S., starred the amazing, multi-talented Matthew Macfadyen in the lead role as Arthur Clennam. The DVD set is now available here in the U.S.!!! Go get your copy. MM was awesome in this BBC miniseries. For previous related Little Dorrit posts, click here. Target has the cheapest price for this mini-series for $29.99. So, if you haven't bought your dvd copy of LD, be sure to get on Target this week as it's cheaper on its first week of release. Matthew Macfadyen's Little Dorrit continues tonight with its final episode, Episode 5 here in the U.S. on PBS's Masterpiece. If you missed the first 4 episodes in the last 4 Sundays, you can Watch OnlineMatthew Macfadyen's Little DorritPBS's Masterpiece. The Soloist is now showing in theaters nationwide today! The Soloist, which stars Robert Downey Jr., Jamie Foxx, Catherine Keener, Tom Hollander, and Lisa Gay Hamilton and is directed by Joe Wright (Pride & Prejudice, Atonement) is now showing nationwide in theaters (U.S. and Canada). For more info. (synopsis, movie stills, clips, etc.) about this movie, check out the official website of The Soloist. The Soloist theatrical release pushed back to 2009?Joe Wright's 'The Soloist' stills and trailer now onlineJoe Wright's The Soloist to be released in theaters November 21st2008 Early Oscar Projections for Frost/Nixon and The SoloistPost P&P and Atonement: What's Next for Joe Wright? Joe Wright @ the Premiere Of DreamWorks "The Soloist"
Director Joe Wright arrives at the premiere of his latest directed film, Dreamworks Pictures' "The Soloist" held at the Paramount Studios Theater on April 20, 2009 in Los Angeles, California. Check out new pics of JW with the main cast of his latest film, The Soloist in theaters, Friday, April 24th! Jena Malone @ the Los Angeles Premiere Of DreamWorks "The Soloist"
Jena Maloneattended the premiere of 'The Soloist' in support of her P&P directorJoe Wright (who directed The Soloist) and P&P co-starTom Hollander (aka Mr. Collins, who co-stars in this film) last night (April 20, 2009) in Los Angeles, California. Check out new pics of Jena below! Click all images to enlarge! View more JM pics at The Soloist red carpet premiere here! View several more Jena Malone pics here. Which of the following P&P actresses do you think was the best Mary Bennet? Matthew Macfadyen's Oscar nominated film, Frost/Nixon is out on DVD and Blu-ray today! Universal Home Video has announced DVD ($29.98) and Blu-ray ($39.98) releases of Frost/Nixon which stars Michael Sheen and Frank Langella. The Ron Howard directed film will be available to own from the 21st April. Extras will include a commentary with director Ron Howard, deleted scenes, 3 featurettes (The Making of Frost/Nixon, The Real Interview, The Nixon Library). The Blu-ray release will also include U-Control features (Picture in Picture, The Nixon Chronicles) and a Discovering Secrets: The People and Places Behind the Story featurette. Matthew Macfadyen's Little Dorrit continues tonight with Episode 4 here in the U.S. on PBS's Masterpiece. If you missed the first 3 episodes in the last 3 Sundays, you can Watch OnlineMatthew Macfadyen's Little DorritPBS's Masterpiece. 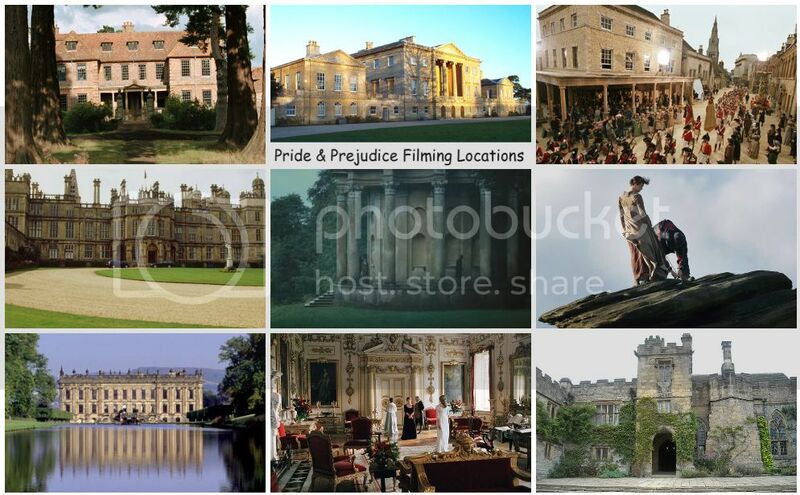 According to JustJared.com, Pride & Prejudice co-stars Keira Knightley and Carey Mulliganhead to the set of their latest film, Never Let Me Go, in the English Countryside on Thursday (April 16). Check out new on set photos of Keira and Carey here and here. Plot: An alternate history story of a woman who, as she reflects on her private school years in the English countryside, reunites with her two friends to face the dark secrets tied to their communal past.Never Let Me Go opens in 2010 and is being directed by Mark Romanek (One Hour Photo). 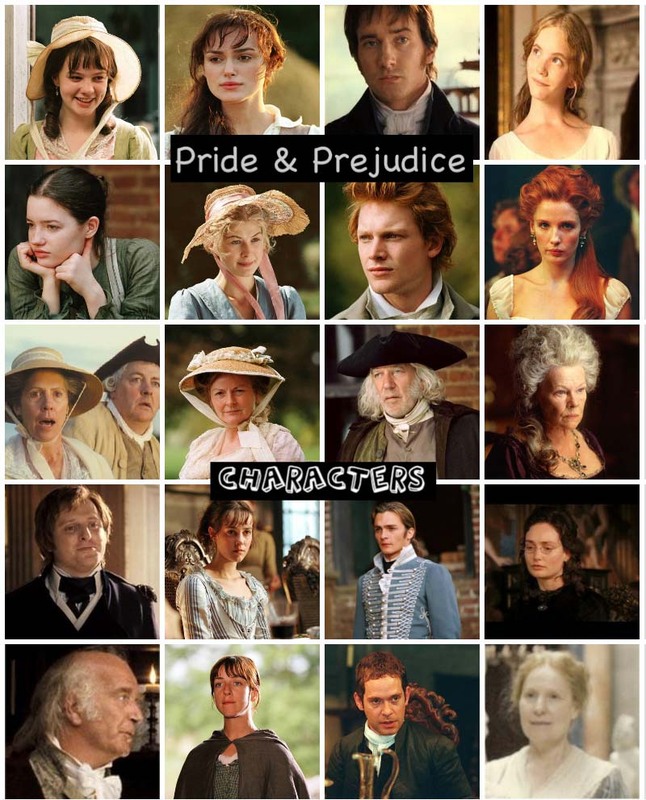 Which of the following P&P actresses do you think was the best Jane Bennet? 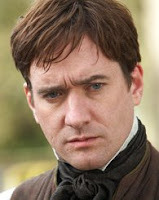 Matthew Macfadyen's Little Dorrit continues tonight with Episode 3 on PBS's Masterpiece! If you missed the first 2 episodes in the last 2 Sundays, you can Watch OnlineMatthew Macfadyen's Little DorritPBS's Masterpiece. The villainous Rigaud (under an assumed name), begins an extortion scheme against Mrs. Clennam. Pancks uncovers information that dramatically alters the future for the Dorrits. Now able to move beyond his shameful past, Mr. Dorrit enlists the help of Mrs. General to instruct his daughters in etiquette. Disquieted by all the sudden changes, Amy continues her connection with Arthur through letters, and forges a closer relationship with Pet Meagles. 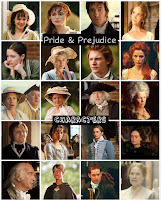 Which one of the following DVD Extras NOT on P&P DVD would you have liked to have been included? Last week we saw the premiere and Episode 1 (On TV Tonight: Watch Little Dorrit premiere on PBS' Masterpiece tonight) ofLittle Dorrit. 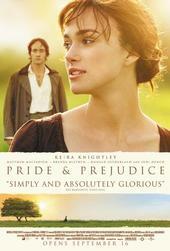 I thought it was pretty good and Matthew Macfadyen was great in LD too. If you missed the premiere of the first episode last Sunday, you can Watch OnlineMatthew Macfadyen's Little DorritPBS's Masterpiece.